This is great, way to call out the LIAR! Hey “KC”…how’s the sunshine band? And it’s you’re…and…isn’t a hoe a garden tool? God….some people! Regardless of the facts, she completely contradicts herself here. 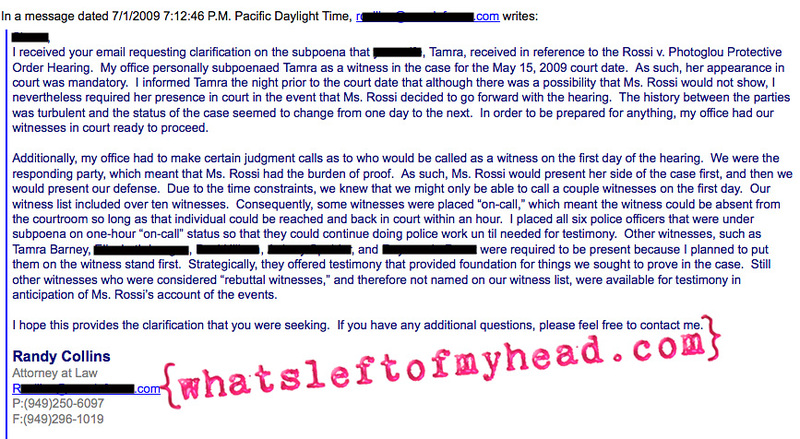 If the case had been called off, none of the witnesses would have been required to show up, right? ?